CapitaLand’s wholly-owned service residence business unit, The Ascott Limited, has entered into a strategic alliance with Filipino developer Cebu Landmasters Inc. (CLI) to manage a total of 1,600 units by 2022. Under the alliance, both parties will seek properties for CLI to develop into serviced residences to be managed by Ascott. Ascott and CLI have signed management contracts for their first four properties in the Philippines – namely Citadines properties in Bacolod, Cebu and Davao as well as a lyf branded property in Cebu – to open over the next five years from 2019 to 2021. 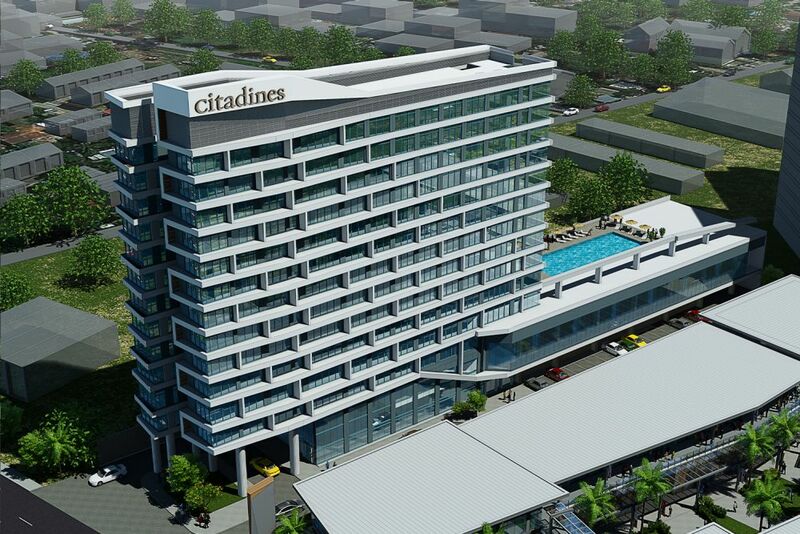 The four properties offer over 800 units collectively, and also marks Ascott’s entry to the city of Bacolod. Ascott’s latest partnership increases its portfolio in the Philippines to over 4,300 units, inclusive of new units under another management contract that it signed separately with another property owner for Citadines Roces Quezon City, which will open in 2023.